​WICT’s local chapters offer a vital local connection for members throughout the U.S., the EU, U.K. and Latin America. WICT chapters also offer unique leadership opportunities through committees and chapter board roles. Pictured: WICT chapters are led by a cadre of dedicated, talented individuals. Above are just a few of the hundreds of volunteers who work at the regional level to deliver programs and resources tailored to meet member needs. 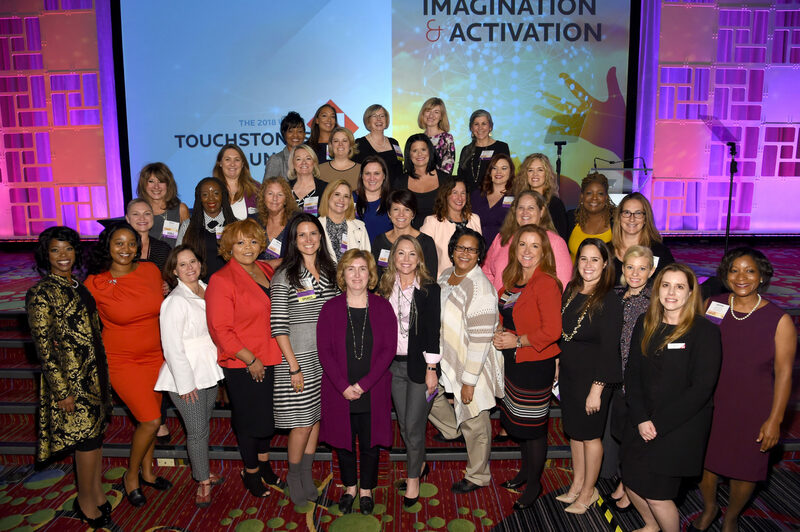 Photo from the 2018 WICT Touchstones Luncheon, by Larry Busacca for Getty Images. Chapter leaders work in concert to deliver impactful programs and events focusing on technology, mentoring, professional networking and personal branding. Check the WICT Events Calendar to find valuable global educational​ opportunities as well as chapter events near you. Get to know the amazing lineup of WICT Chapter Presidents and WICT Chapter Advisors. 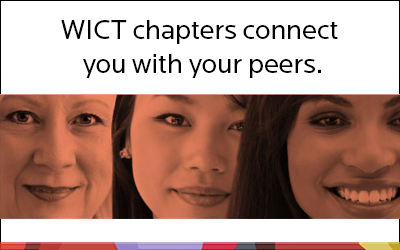 If you are a chapter leader, log in to WICT Connects and access the “Chapter Leadership” group to find tools, templates and documents essential for day-to-day chapter operations. Learn more about a chapter by clicking on its corresponding name in the list below. Having trouble locating a chapter in your area ​or deciding which chapter to join? Contact Chapter Relations at chapters@wict.org and we’ll be happy to help you make the right choice. Learn more about each chapter by browsing its website. Greater Memphis-Jackson - website coming soon!